We have won Best Lottery Provider for the second year running! We’re extremely proud to announce that for the second year running we have won the prestigious Best Lottery Provider Award at the Partners in Fundraising Awards (PIFAs) held by the Institute of Fundraising. The annual awards (which could be described as the charity world’s equivalent of the Oscars) were hosted by television personality Alex Brooker, who presented our Managing Director, Richard Dixon, with the award on the night. As you can see from the photo, the evening is a glitzy affair where black ties and fancy dresses are the status quo! Pam, Denise, Karl and Richard from our team were present on the night to hear the announcement that we’d won. The following day in the office was certainly a jolly one, and the award has taken pride of place on the desk at reception. “What a great start to our year! Judged by the elite of the fundraising world, we feel that winning this award for the second year running is an acknowledgement of the hard work and commitment of the whole team here at Sterling. “We fought off some stiff competition from lottery providers across the country and winning, not once, but twice consecutively, proves we really are the market leaders in our field – offering the expertise, insight and innovation charities need to raise essential funds in the current climate. We’d like to extend a huge thanks to our clients and to the IoF for making us your Best Lottery Provider for 2015! We are delighted to have won the Best Lottery Provider Award at the Partners in Fundraising Awards held by the Institute of Fundraising. 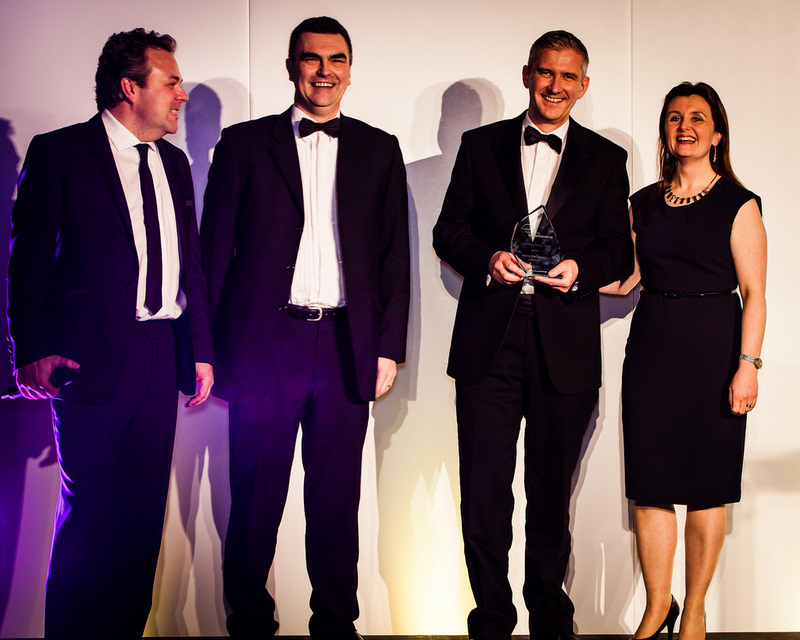 The awards were created two years ago to recognise the best performing companies and service providers in the fundraising sector. The award caps of a successful 12 months for Sterling, which saw it hold its inaugural Lottery Forum in October. Great news for London Irish Rugby Club as a member of their clubdraw lottery wins £25,000. Matched by Sterling a further £25,000 goes to the club. Christmas smiles all round for the club and their members. Congratulations from the Sterling team. 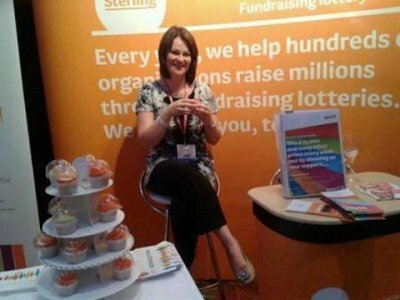 We are pleased to announce Sterling have been nominated for the IoF - Partners in Fundraising Awards for Best Lottery Provider 2014. If you are a member of the IoF we would be extremely grateful if you could vote for us at the web address below. The closing date for voting is 31st December 2013 - please vote now. Thank you for taking the time to vote for us. The Sterling Team welcomes Denise, who is taking the role of Business Development Manager. By using her wealth of experience in providing exceptional customer service she is looking forward to working with all our clients to provide an even better service. Everton FC is the newest member to Clubdraw and Sterling is looking forward to working with them to build a successful lottery. They are currently recruiting to their Everton 1878 Club Draw lottery with a telesales campaign which is proving very successful. Monies raised from the lottery are to support Everton in the Community, other charities and to assist in the creation of amenities for sport and particular the support of youth football development. For more information visit www.clubdraw.co.uk/club/display/everton-fc and we wish them the greatest success. Thank you to everyone who came to speak to us and we hope you enjoyed your yummy cupcake. Lorraine our Project Co-ordinator certainly did! !